Land Rover is a name that every Greenwich driver recognizes and craves. With an impressive history and a dedication to craftsmanship that has served as the company’s foundation for decades, these models are something you’ll want to bring home. Take a look at the history of Land Rover and the current models available for you today. The Land Rover story begins in 1947 when a man named Maurice Wilks drew a sketch of a different type of vehicle hauling through the sands of a beach in Welch. What this man didn’t realize was that this drawing would go on to create a unique vehicle that captured the hearts of so many drivers throughout the world. It is rumored that the design of the Land Rover was mirrored off of Jeep, but this hasn’t been officially confirmed. However, the colors of the first Land Rover models were mimicked from those vehicles in the military. In fact, the first Land Rover model debuted to the public in 1948. When it first started out, Land Rover was a part of the Rover Company. 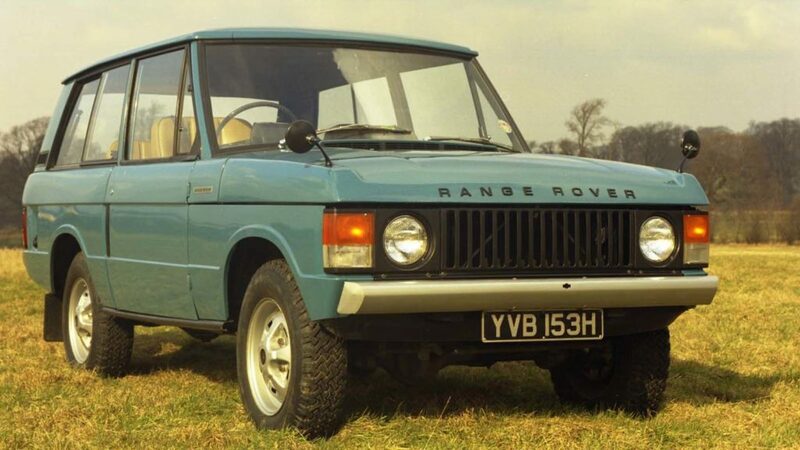 In 1976, the vehicle manufacturer branched out on its own, and the Land Rover name was born. 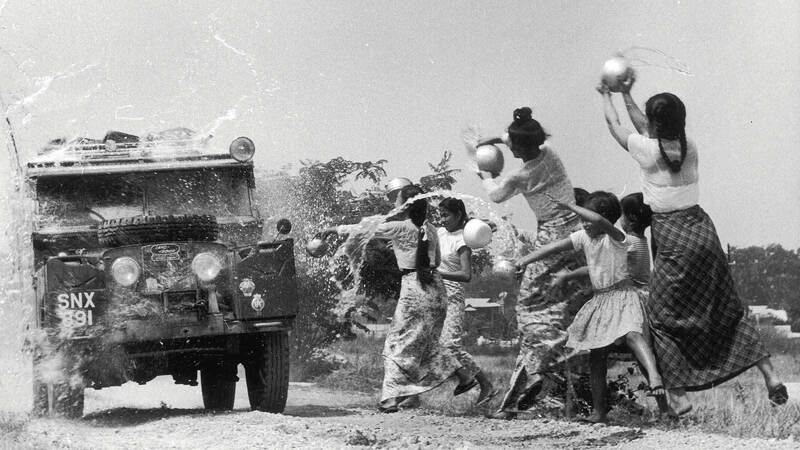 Land Rover has produced plenty of vehicles throughout its history. In 1958, the Series II launched, and in 1961, the Series IIA was in production. In 1970, Land Rover introduced the first Range Rover model, and in 1971, the Series III model debuted on the roads. By 1976, the millionth Land Rover model had left the production line, proving that drivers all over the world were craving the vehicle that looked great and could seek out adventure anywhere in the world. Over the next few decades, more and more Land Rover models would hit the streets, and drivers would appreciate every single one. Although there have been multiple Land Rover models in production over the years, the one thing that hasn’t changed since 1947 is the company’s dedication to innovative design and quality craftsmanship. These models use premium materials both inside and out to ensure that drivers value the machine beneath their hands. Each one is also designed to be lightweight, allowing it to easily maneuver through the roads, or even tackle the off-roads. In addition, the models are filled with the innovative touches needed to give drivers exactly what they want, from wading through water to just relaxing on a country road drive. Today, every Land Rover model still holds true to the company’s traditions, and West Port drivers are bombarded by plenty of solid models to choose from. 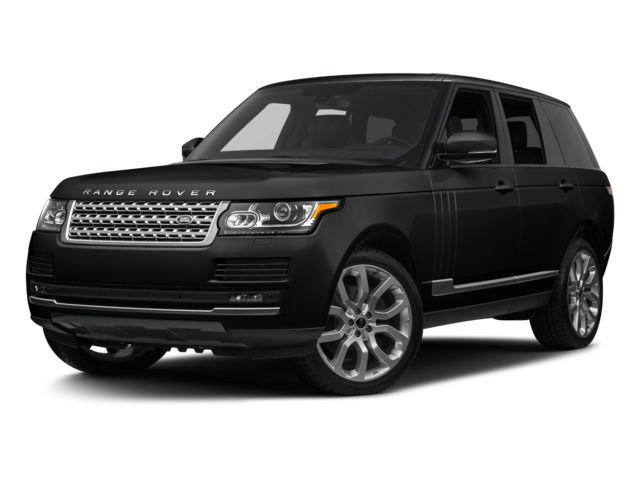 The Land Rover Range Rover is a staple among the Land Rover brand, and New Canaan drivers will appreciate its stylish look. Every model offers a bold exterior color complemented by a dark roofline that seamlessly flows into the windows. Plus, with a wading height of 38 inches, you can take this model anywhere you want and know you’ll be able to explore to your heart’s content. 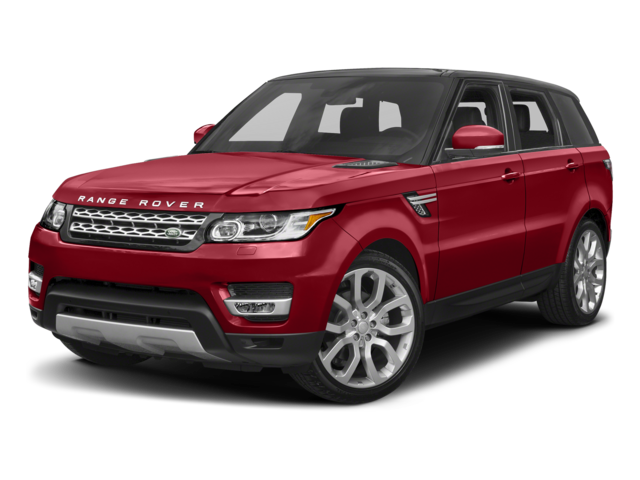 The Land Rover Range Rover Sport takes the traditional model and adds a little more power to the mix. This way, you have more versatility and more performance features for when you want to seek out those adventures or just handle the day-to-day operations and errands. 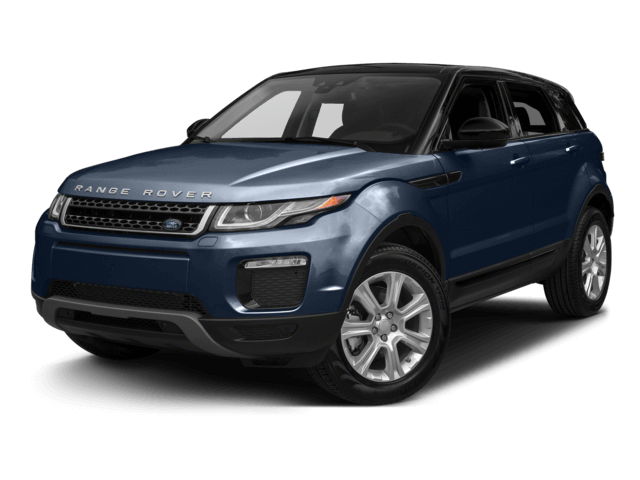 The Land Rover Range Rover Evoque brings more elegant style to the Greenwich roadways. This model offers sharp exterior design features that are sure to capture attention. Plus, with its perfectly proportioned exterior, you’ll move through the roads easily while having improved efficiency all around. The Land Rover Discovery is a great choice for families. This model offers a versatile interior that allows you to fill it with passengers or cargo. In addition, the attractive body style proves that it’s a force to be reckoned with. Finally, the Land Rover Discovery Sport offers the same fun as the Discovery with more adventure-seeking features. Flexible seating, ample legroom, and all the tech features you could want are found inside this cabin for a ride you’ll be sure to enjoy. When you want a model you can count on, it’s a smart idea to choose a Land Rover. After all, they’ve been creating rides that West Port drivers have been craving for decades. 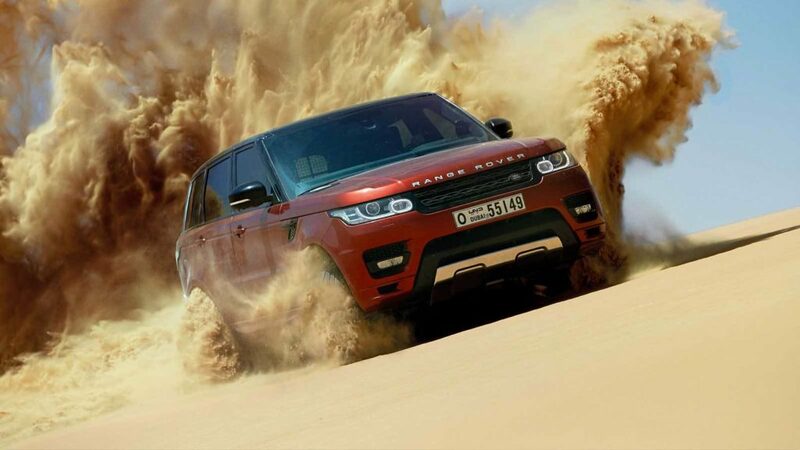 Land Rover Darien has a great selection of vehicles for you to choose from, so visit our dealership today at 1335 Post Rd in Darien to see our inventory. You can also contact us online or give us a call at (855) 552-1292 to learn more about our financing options or to schedule a test drive. Land Rover Darien	41.0706283, -73.4770915.